Alter The Press! 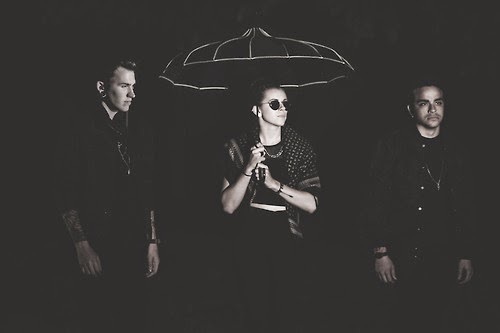 : PVRIS Release Cover of Sia's "Chandelier"
PVRIS Release Cover of Sia's "Chandelier"
PVRIS have released an incredible cover of Sia's "Chandelier," which can be streamed below. The track is taken from the new re-release of Fearleass Records' Punk Goes Pop Vol. 6 album that drops June 23rd.